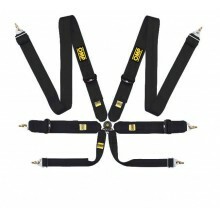 Competition Harness There are 53 products. In a sudden stop, your racing harness is your best friend. 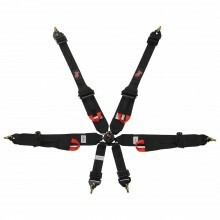 They are designed to gradually slow your deceleration rate to manageable level. An auto racing harness, aka racing seat belt, will keep your body position correct and load the racing harness fabric most effective way. 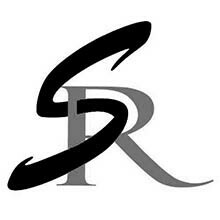 Our goal is to reduce or even better eliminate any injury to the driver. 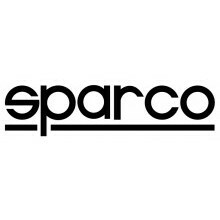 We offer the best in racing harness technology for every form of racing at every budget. 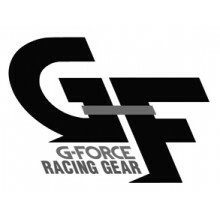 G-Force, OMP, Schroth, Simpson, Sparco, and Takata are some of our favorites. 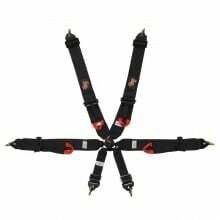 From winning the local car show, to your first driver school, to chasing that elusive 1:29.99 at the legendary Road Atlanta, let DiscoveryParts help you choose the correct harness for your application. Safecraft Racing Harness are proudly, expertly handcrafted in the USA by a select group of trained craftsman. Safecraft Harness sets are seen on the grid of the 24 hour of LeMans to the 24 Hours of Daytona, to the ChumpCar World Championship in a 1984 Celica GT. 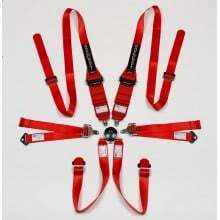 SafeCraft auto racing harnesses are a premium item and used on some of the highest value vehicles ever put on track. 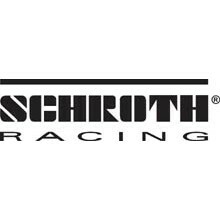 Safecraft is one of the last "Made in America" Racing Safety Companies. 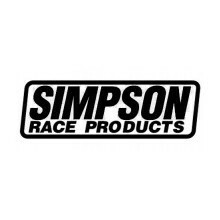 Simpson has been manufacturing racing harnesses for over 60 years. 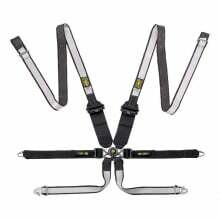 Since the sale of harness set #1, over 100,000 auto racing harnesses have been sold. 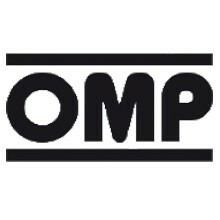 The usage of a Simpson racing harness varies from Quarter Midgets (QMA) to the closed roads of France in June for the legendary 24 Hours of Le Mans. Simpson racing harnesses can be constructed to make the most difficult fitment a simple bolt-in or snap-in installation. Trust Simpson racing harnesses to keep you safe on track, no matter what country or vehicle you are in. Rewind to 1963 to the first Japanese Grand Prix. Horsepower and Aero (primitive by today's standards) were the main priorities. Safety was not. Approximately 50% of the racecars in this era had a seat belt and race safety was not a top priority. Street vehicles were rarely equipped with seat belts either. The change has not begun yet. One year later in 1964, Takata changed racing forever.Takata developed Japan's first full-harness seat belt installed in a Subaru 360 to compete the next year in the second Japanese Grand Prix. In 1996, Takata developed the Multi Point Buckle (MPB), a full harness designed for the DOME CO., LTD., F1 racing car made exclusively of parts produced in Japan. This harness was designed not only to ensure the driver’s safety, but also to aid driver comfort and help minimize fatigue. 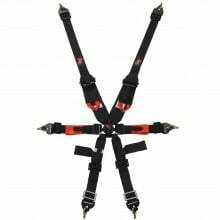 The MPH (Multi Point Harness) was adopted for use by FIA and Super GT, Indycar/CART, Formula Nippon, and Formula 3 formula racing cars in the following years. The combination of safety and winning edge technology has won acclaim from motor sports drivers worldwide. In 2005, Takata started supplying its MPB-020 harness, which incorporated the latest advances in technology, for use in F1 races, the pinnacle of motor sports. 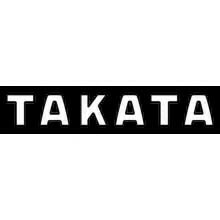 The following year, Takata introduced the MPH-range of full harnesses. These sophisticated harness systems were made possible by incorporating state-of-the-art technologies gained from F1 racing in a product available to the public. 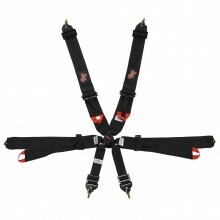 Features include a small and light buckle and significantly better ease of operation and durability. Along with these improvements, the MPH retained the same positive attributes of its predecessor. 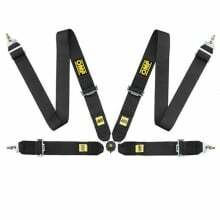 Today a full line of high-quality street, drift and racing harnesses are available from Takata to protect you in nearly any form of motorsport activity. Takata is dedicated to supplying motor sports fans in Japan and world-wide with even better products by using the extensive research and development know-how from our automotive OEM products and the valuable feedback of leading race car drivers to make more improvements.